As autumn draws to a close and we move toward the Christmas season, many of you in the Stark County, Ohio and Summit County, Ohio areas will be searching for festive décor to brighten up your homes. Sure, there are plenty of stores around the area that have such items available, but what if you’re looking for something truly unique? What if you’re hoping to find something that fits with the style of your Akron, Ohio area home, but can’t be found on a shelf next to dozens of copies? If that’s the case, then you’ll definitely want to visit Avenue Antiques in Canton, Ohio. On November 24th and November 25th, Avenue Antiques will be hosting their Holiday Open House—a fun day filled with refreshments, gift certificate drawings, door prizes, and tons of antique Christmas items that you can purchase for use in your own home! This local antique and estate liquidation business has one of the largest selections of vintage Christmas decorations in the region. So, if you’re looking for something truly special, Avenue Antiques is where you’ll find it! The great thing about shopping at Avenue Antiques is that you’re likely to find some real treasures! The proprietors of Avenue Antiques regularly go to estate sales and obtain items from their consignment shop in order to bring the most interesting and unique products into their charming store. Unlike visiting other establishments in the Stark County or Summit County areas, you could end up purchasing truly one-of-a-kind pieces, be it jewelry, clothing, or holiday decorations. And speaking of the holidays, Avenue Antiques is well-known for their fun gatherings and large selection of antique Christmas items this time of year. 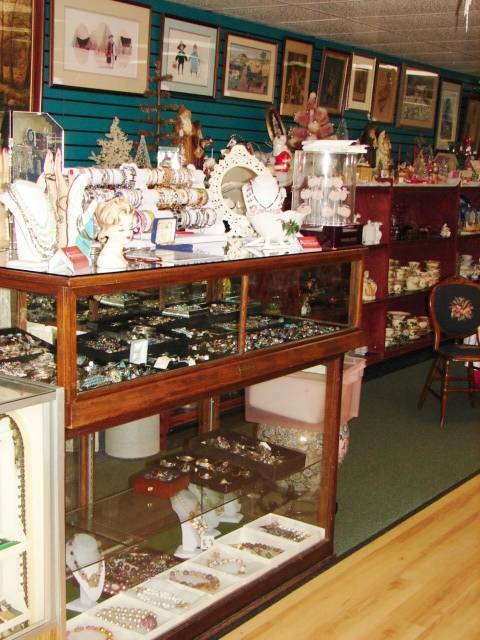 This local antique and estate liquidation business frequently hosts special events that bring Akron residents down to check out their inventory. And this month is no different! Avenue Antiques’ Holiday Open House will be held on Saturday, November 24th and Sunday, November 25th from 11am-5pm at their facility in Canton. Two days full of refreshments, good company, gift certificate drawings, and some wonderful shopping opportunities make for a great weekend indeed! 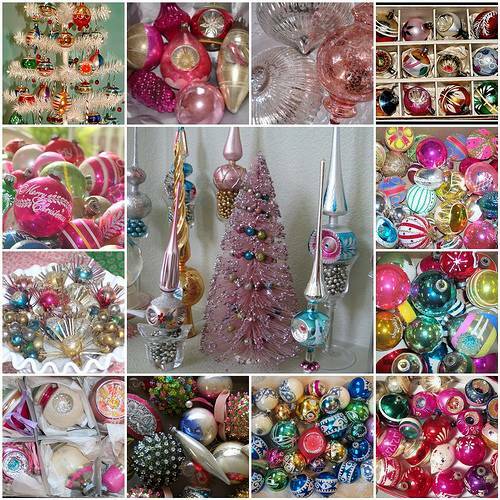 Not only will you be able to view all of the wonderful pieces of jewelry, clothing, and home furnishings that Avenue Antiques has to offer, but you can also look over all of the vintage Christmas decorations that Avenue Antiques has available for use in your own home. The owners of Avenue Antiques spend all year collecting these pieces from estate sales just so they can put them out during this special weekend! However, Avenue Antiques isn’t just helping you by offering a wide variety of unique items this weekend; they’re also helping out the community! Avenue is supporting The Stark County Hunger Task Force by collecting food products during their holiday festivities. By bringing in a non-perishable food item and helping out the cause, Avenue will reward you with a $5 coupon towards any purchase of $10 or more. Avenue Antiques’ Holiday Open House is definitely one event this month that you won’t want to miss, especially if you’ve been searching for antique Christmas items to use in your Akron, Ohio area home. So, be sure to mark your calendar and visit this local antique and estate liquidation business on November 24th and 25th from 11am-5pm. With so many vintage Christmas decorations available in their store, it would be silly not to come and take a look! Plus, you could end up being the lucky winner of one of Avenue Antiques’ door prizes or gift certificate drawings. Just don’t forget to bring in a non-perishable food item so you can save on your purchase! For more information on the event, check out Avenue Antiques’ Facebook page or give them a call at 330.492.2991/330.280.3047. If you’re curious to see how Avenue Antiques serves the Stark County, Ohio and Summit County, Ohio areas year-round, visit their website at www.AvenueAntiquesOnline.com. This entry was posted in Antiques, Home Decor, Shopping, Specialty Shops and tagged antique Christmas items Stark County Summit County Canton Ohio, Avenue Antiques, gift certificate drawings Stark County Summit County Canton Ohio, Holiday Open House Stark County Summit County Canton Ohio, local antique and estate liquidation business Stark County Summit County Canton Ohio, vintage Christmas decorations Stark County Summit County Ohio by admin. Bookmark the permalink.